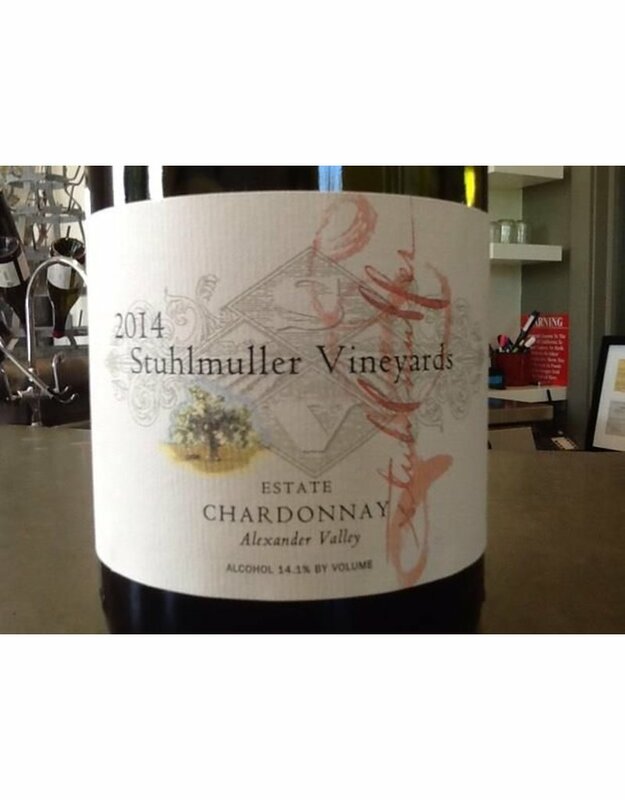 A slow, cool, riverside ripening brings out the most from the Chardonnay grape, lending an orchard-like aroma with peach and pear notes dominating the nose, while the palette brings a slight toasted zing into the mix. An impeccably well-balanced Chard, both the sum of its parts (fuzzy fruit, wet slate, wood barrel) and so, so much more. It wants to dine adventurously, perhaps beside a creamy pasta dish or a slab of poached salmon under a butter sauce. But Stuhlmuller doesn’t shy from being the main course either. Break out the wine.